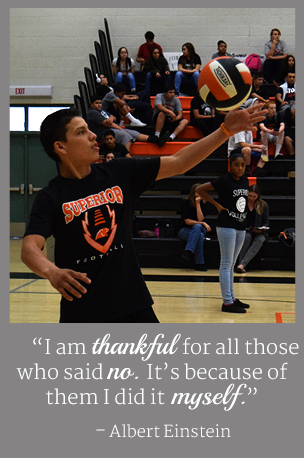 At Superior USD, we believe that all students can learn skills that will enhance the quality of their lives regardless of developmental disabilities, socio-economic status, race, gender, or cultural considerations. Our Special Services Department provides a safe and caring environment that encourages the acquisition of knowledge. In partnership with parents and our community, we accept the responsibility to teach all of our students so they are able to achieve their potential. SUSD now offers on-site paraprofessional testing. Testing is available on Tuesdays by appointment only, and the cost is $50. If you are interested in becoming a paraprofessional, contact our Special Services supervisor.